This song is so #soulful. I can listen to this over and over again. 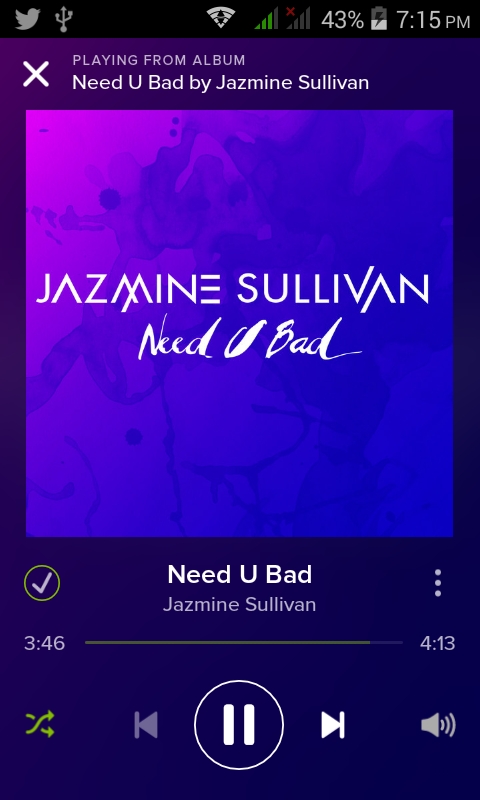 “Need U Bad” is a song by Jazmine Sullivan. Do you have some favorite soulful song in mind? Share it here. I would love to listen to it.